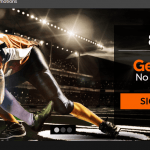 PointsBet, an Australian company with a different take on sports betting, has been approved to operate online in the state of New Jersey by the Division of Gaming Enforcement (DGE). The company will operate in association with the Meadowlands Racetrack on a “soft play” basis, the Associated Press reported Tuesday. What makes PointsBet different is that payouts are calculated variably rather than a determined amount. For instance, a bettor who wagers $10 and correctly predicts the over in an NBA game will receive $10 for every point over the total. Conversely, the same bettors would lose $10 for every point under the total in a losing bet. 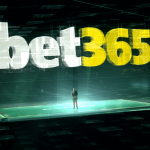 “The more your bet wins by, the more you win,” the company’s website – which has already been updated to include Tuesday’s news – reads. 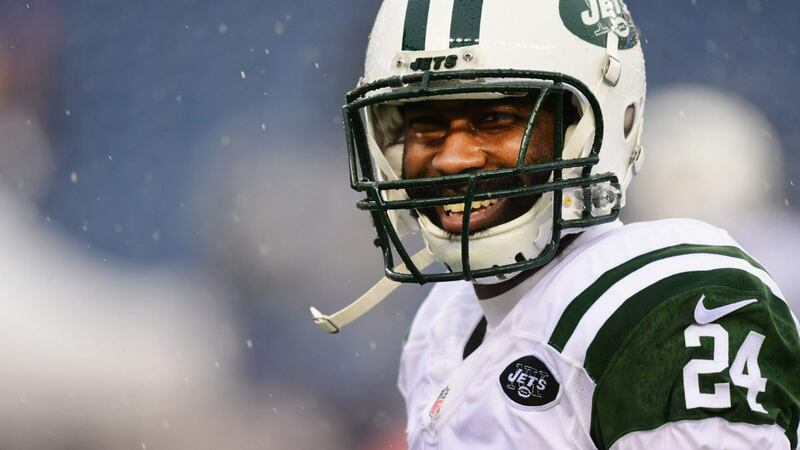 “PointsBet is New Jersey’s first specialist PointsBetting provider,” the website says, with a picture of local New York Jets legend Darrelle Revis pictured as brand’s ambassador. Since the Meadowlands took its first bet in July, the sportsbook — which is operated by FanDuel – has taken advantage of its location next to MetLife Stadium and the population of New York City to become New Jersey’s busiest betting site. The company recently said it took in $1.5 million in sports bets each day during the month of October. PointsBet joins a market that is quickly leading the way along the country’s new frontier in terms of consumption and innovation. The most recent data from the DGE shows that New Jersey sports bettors are gravitating more towards placing bets online. So far this year, the state has taken in $597 million in sports bets. That total has been evenly dispersed between live sportsbooks ($296 million) and online platforms ($300 million). 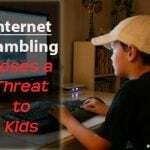 However, during the month of October, online betting totals ($174 million) more than doubled the amount bet at on-site locations ($86 million). Additionally, New Jersey’s professional sports teams have taken the lead in partnering with gaming companies following this year’s Supreme Court decision to lift a federal ban on sports betting. The New Jersey Devils have embraced the possibilities sports betting can bring. 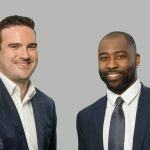 They have agreed to branding partnerships with Caesars Entertainment, William Hill, and FanDuel that includes in-stadium advertising and specialized lounges inside the team’s arena. The New York Red Bulls of the MLS (who play their games in New Jersey) have explored the possibility of offering the naming rights of its stadium to a gaming company. The team has been searching for a stadium sponsor for several years and annual rights could be worth up to $4 million. The Jets, who play home games at MetLife Stadium in New Jersey, also got in on the action, linking with 888 for a branding deal.